Broadstone at Plantation which was recently developed by Alliance Residential Company is a 250-unit garden-style project located at 6901 West Sunrise Boulevard in Plantation. It is positioned approximately 1.3 miles west of the Florida Turnpike. Construction of this project was completed recently and it is now leasing. Invesca Development Group is in the process of developing Strata Townhomes. The 147-unit project will include two-bedroom and three-bedroom units starting in the mid-$200,000’s. The property is located at 4350 West Sunrise Boulevard. 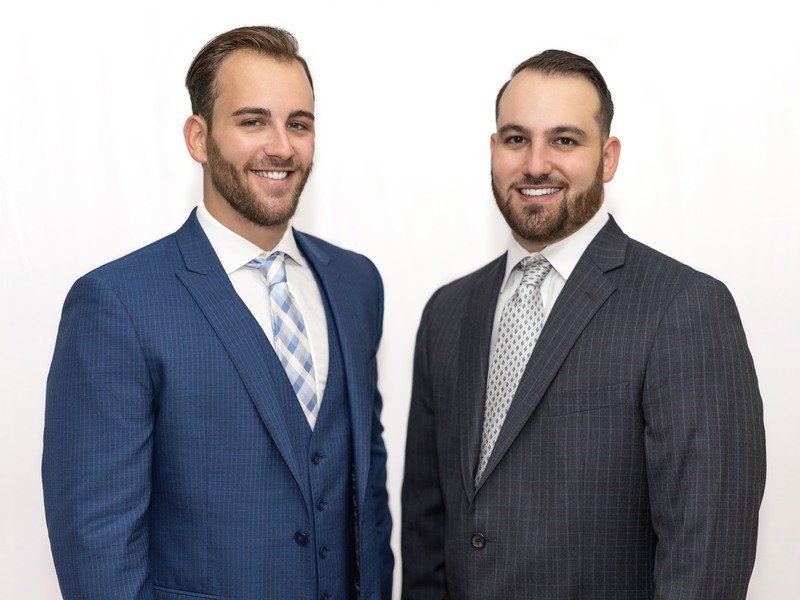 Mill Creek Residential recently acquired a 6.3-acre site at the Cornerstone Corporate Center in Plantation and plans to build a 330-unit apartment project consisting of three apartment buildings and a parking garage. The property address is: 1240 South Pine Island Road in Plantation. 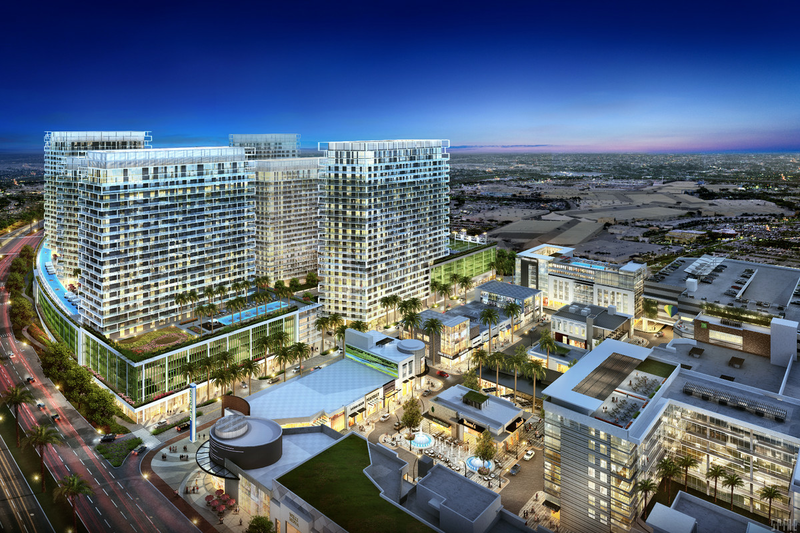 Metropica, a master-planned community in Sunrise that is currently under development will include 1,900 residential units along with retail and additional commercial space.